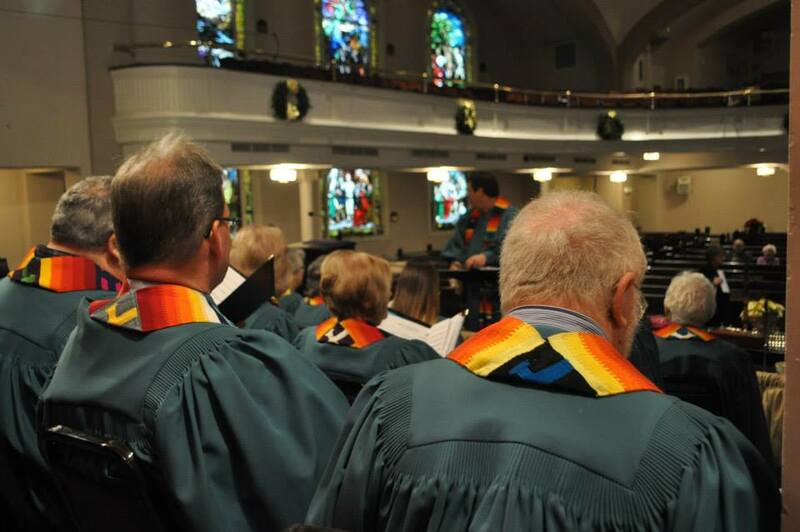 The Music Ministry at First Christian is widely recognized for the diversity of its repertoire and the high-quality choral and instrumental music it provides. Our musical offerings reflect the lectionary readings of the day, and are designed with one principle in mind: to support the First Christian community in worship and to enable the congregation to experience the transcendence of the living God through music. Music in our services helps us to pray by allowing us a time and space to reflect upon our lives and the words that are sung. It also helps us get beyond those words to communicate with the mystery of God that is beyond our knowing. Each Sunday from September through Trinity Sunday (late May/early June), the Chancel Choir leads the 10:45 a.m. worship service. This choir of youth and adults sings a broad range of music, from plainchant to African-American spirituals and works by leading contemporary composers. Choir members deepen their sense of history, liturgy, language and art as well as their ability to interpret sacred texts and music. Through the ongoing effort of learning and working together, they develop friendships and become part of a community that uplifts collective and individual efforts. Rehearsals are Wednesdays, 6:30 – 7:45pm. 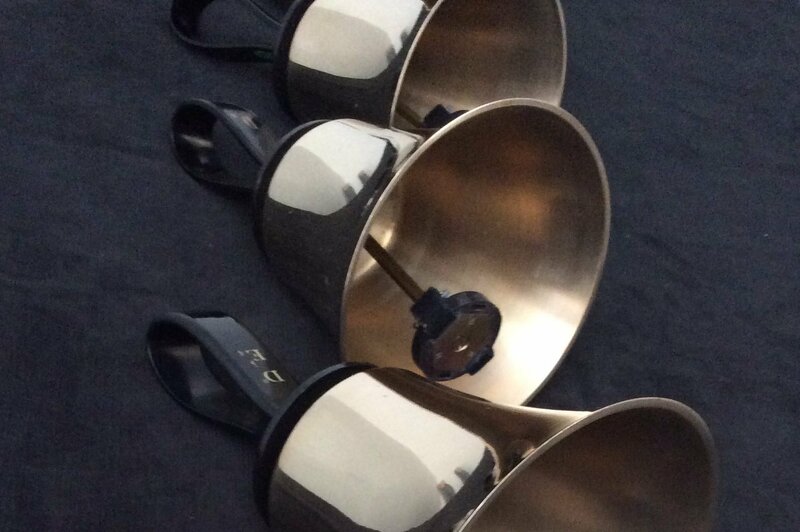 Our two handbell ensembles enhance worship by providing beautiful hymn treatments and music for preludes, offertories and communion. Our church’s handbell choir, Bells Angels, and our quartet, Four on the Floor, play three-octave sets of Schulmerich handbells and Malmark handchimes.